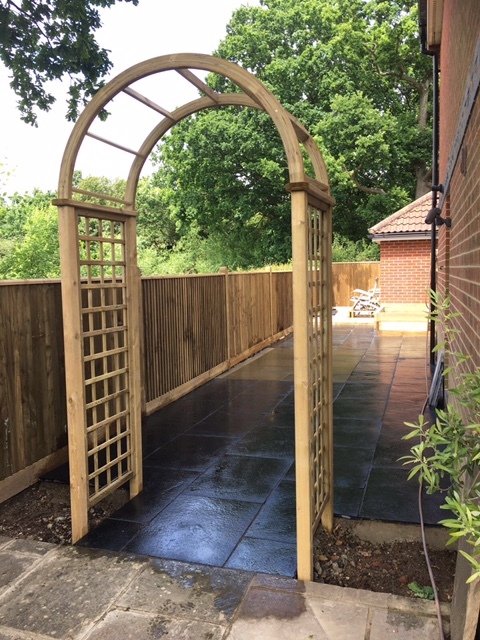 We set the Benchmark in all aspects of landscaping and construction….email or call us today to discuss your requirements and arrange a FREE NO OBLIGATION QUOTE. 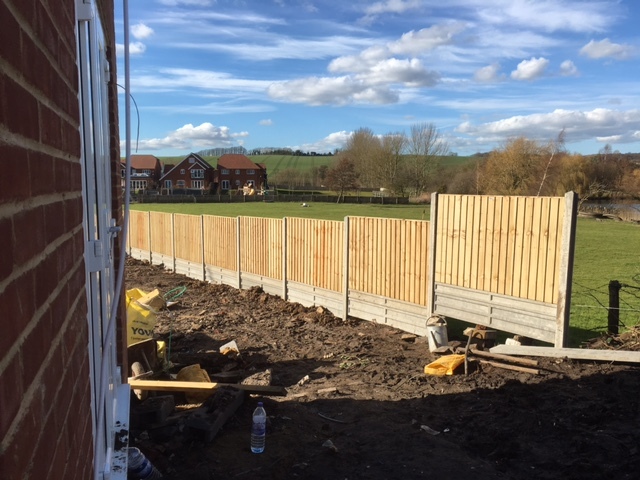 We are professional landscape gardeners and one of the leading fencing companies in Maidstone expert in all aspects of fencing installation for gardens and commercial premises. 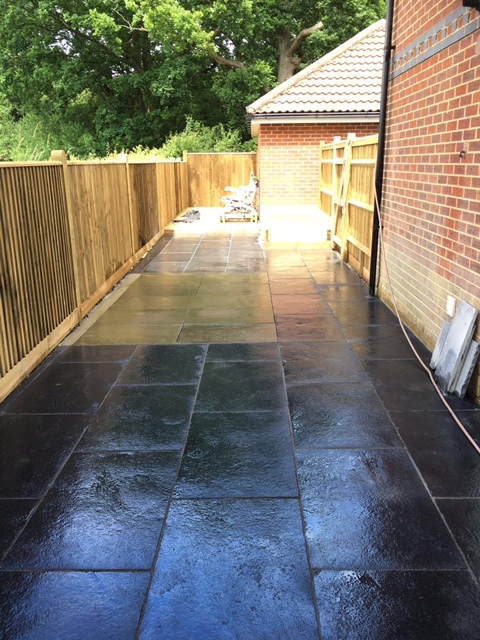 Our comprehensive landscaping and construction services include designing and building patios and driveways, groundworks and drainage, re-turfing , commercial grounds maintenance , decking installation and garden design. Our areas of operation include Maidstone,Medway,Tonbridge,Gravesend,Ashford,Canterbury and East Kent. Enhance your garden with quality fencing from Benchmark Construction & Landscaping Services. If you want to add some security to your commercial property, or enhance the privacy of your home, the specialists at Benchmark can help you choose from a wide range of options. Our services will not only ensure durability and quality, but also improve the aesthetic appeal of your garden. From installing new garden fences to efficient storm damage repairs, we will provide you with effective services at reasonable rates. For over 20 years, we have been providing excellent landscaping and construction solutions throughout Kent. The landscapers at Benchmark Landscaping Services also specialise in garden maintenance and landscaping designs for a great looking outdoor space.